Derek Parker Royal is the founder of the Philip Roth Society as well as founding executive editor of the peer-reviewed journal Philip Roth Studies. 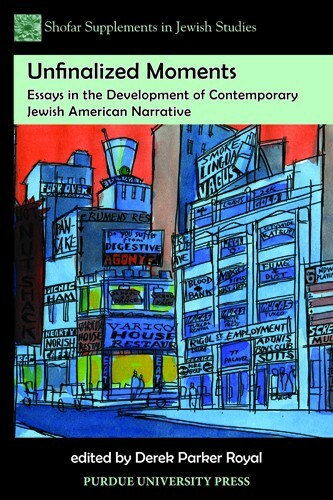 He is the coauthor of Philip Roth’s American Pastoral (2011) as well as the editor of Philip Roth: New Perspectives on an American Author (2005) and Unfinalized Moments: Essays in the Development of Contemporary Jewish American Narrative (2011). 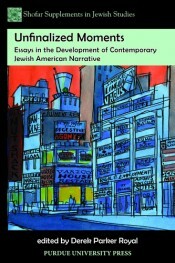 His essays on American literature and comics have appeared in such journals as Contemporary Literature, Modern Fiction Studies, Modern Drama, Studies in the Novel, Critique, MELUS, Shofar, Studies in American Jewish Literature, ImageTexT, International Journal of Comic Art, The Mark Twain Annual, and Poe Studies/Dark Romanticism. He also is the cohost and producer of the weekly comics podcast The Comics Alternative.